Dr Jengo's World: The Swordsman Kenshi to be in Mortal Kombat X? 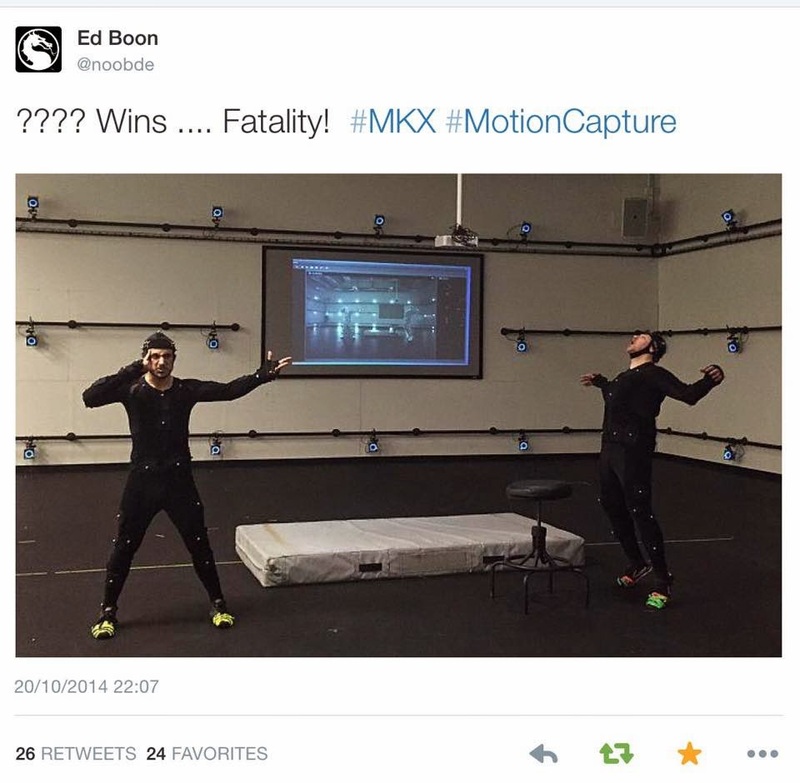 Ed Boon has tweeted a behind-the-scenes pic of their motion-capture for Mortal Kombat X..
..which looks a whole lot like Kenshi's 1st fatality move as seen in this video below. Looks very possible eh? Especially with the fingers on his temple.. Kenshi hasn't technically appeared in MK 9's story mode but only as a DLC character. A very popular character and was also in the Mortal Kombat Legacy Season 2 Web Series. I'm not that much of a fan of him but his moves are super cool, especially the telekinetic powers. Definitely a fun character to play..